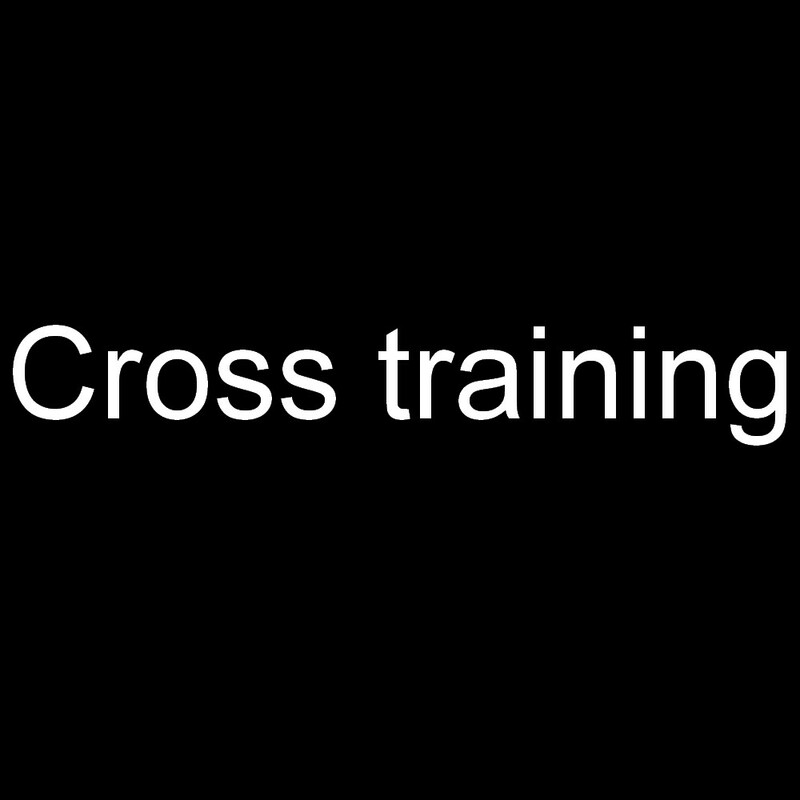 Cross training - What is Cross training? Cross training concept may have heard even a person who does not deal with exercise in more depth. What is, however, under the word Cross training really hiding, surely he knows already smaller proportion of these people. The term Cross training people represent more things. Someone under the term Cross training represents yet another exercise technique for someone Cross training is a lifestyle for someone deep passion and philosophy. We begin with the fact that we say what Cross training is. Cross training is definitely not just another wannabe inefficient modern style exercise. Not for people who do not want to change anything in their practices or workouts for someone who wants to take their workouts to the next level. Cross training is a revolutionary effective way of training, it's revolutionary philosophy of how to achieve the desired results as efficiently as possible. If one of Cross training inspires and understand its true nature and usefulness, it becomes literally a part of his life. 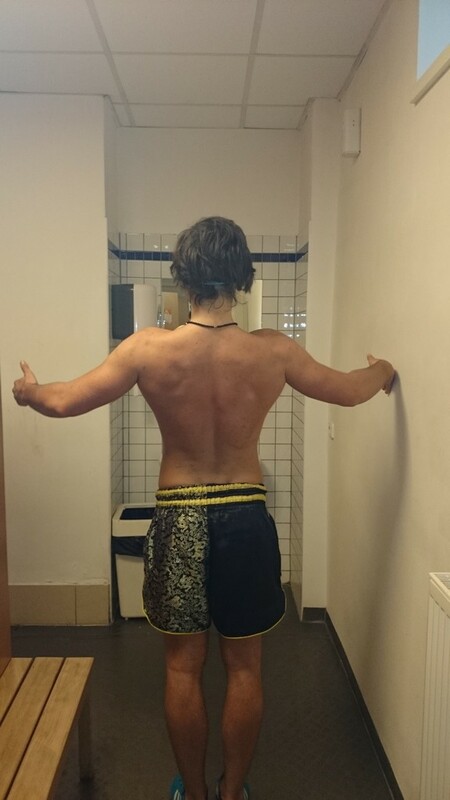 Cross training Praha - Why Cross training? Prague is full of beautiful cultural sites. Prague is also the place where resides your personal coach Vladimír Veverka, who teaches professionally Cross training. Prague is full of different people. Each person has a different body structure, are different "pigeonhole" where different types of characters can be shared include lynx. People in different Little Categories thus have different physical conditions. Cross training workout compared to many of today's fitness programs usually focuses on one area of ​​practice - for example, endurance, strength, speed, etc. In this way, training the sportsmen / sportswomen greatly limits their options. For example, people who train endurance training, probably never will resist heavy weights because their body for this area is not adjusted. In contrast, people who are training for instance only volumetric workout at the gym, probably never will win sprint races. Cross training Praha tends to create a comprehensive physical preparation. Cross training Praha focuses on the capabilities and abilities of every human body and it is for each individual workout so unique, individual and effective. Cross training Praha - Cross training How does it work? Cross training is to ensure that all practiced to perfection the game and that the body is practiced in all areas, such as explosiveness, endurance, strength, flexibility, coordination, agility, stability, precision, and more. Cross training uses exercises that are cram compound and are made of a high intensity. These exercises are very regularly rotated, so that the body can not adapt. In Cross training Praha to learn what exercises are useful as tailor-made for your body. Learn what to eat at Cross training workout, you will see demonstrations Cross training workouts. Cross training Praha - For whom is intended Cross training? Cross training Praha is not only for experienced young athletes. Prague Cross training is not limited by age or level. Cross training you should test everyone who is passionate about not just try something new, but to achieve maximum results. Cross training does not place any restrictions and train him so everyone can, and for this reason, that Cross training is always adapted to the possibilities of each individual. Cross training is therefore suitable for absolutely everybody. In Cross training Praha to learn what exercises are useful as tailor-made for your body. You'll also learn what to eat at Cross training workout, you will see demonstrations Cross training workouts which will subsequently train. Cross training Praha is an ideal place for beginners and advanced. The difference between the Cross training and training in the classic gym is mainly the one that is practiced in the gym exercises targeting specific muscle groups. In contrast, Cross training is designed so as to comprehensively practiced throughout the body. Common mistake that people practicing in the gym is that chooses the appropriate uncoupled muscle groups that train. Cross training is similar circular trainings which are not pause. Cross training Praha - Getting started with Cross training? First and foremost, you need to read something about Cross training - for example the article on this page. One should have at least a rough idea of ​​what Cross training workout and diet really entail. As already mentioned Cross training training is not limited by age or experience with exercise. Therefore, no need to worry about anything in their town and find a quality Cross training trainers. Cross training trainers help people learn all the Cross training philosophy. Your Cross training trainer can help overcome the biggest obstacles. Vladimír Veverka and his Cross training Praha are here just for you. What to eat at Cross training, you ask? Cross training-style diet is prehistoric meals. This specific diet Cross training is called "paleo". Cross training Paleo diet is based on the same structure as the diet eaten by our ancestors in prehistoric times. In prehistoric times could eat only what anyone picked or caught and cooked. Cross training Paleo diet is 100% natural diet. For Cross training diet is therefore mainly scratched products later times, such as dairy products, cereals, biscuits, cakes and all the various seasonings. Cross training diet So then consists of fruits and vegetables, nuts, meat and eggs. Fats are therefore very restricted and this Cross training diet is replaced to some extent carbohydrates. The first few weeks when he observes Cross training diet for an athlete's body is often difficult, however, when this period is overcome, then many have praised reduce overall fatigue, eliminate difficulties in digestion and reducing allergies. Cross training Paleo diet, therefore, really has something to himself. 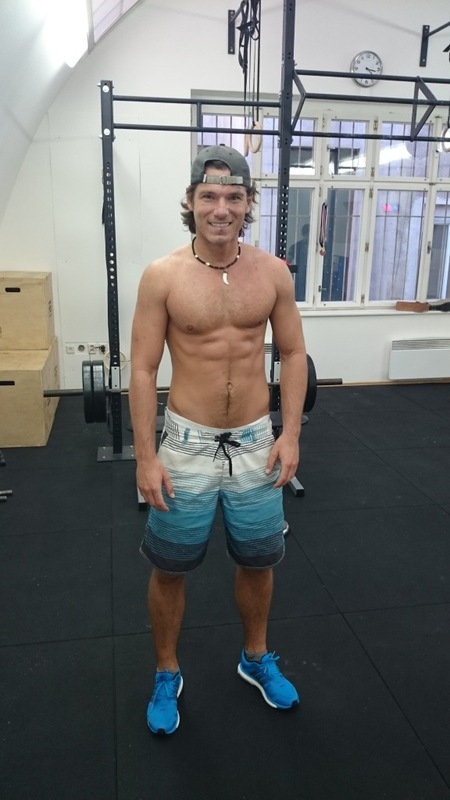 To begin with Cross trainingand you're in Prague, then very hard to find a better place to start your Cross training than in Prague with a professional personal trainer Vladimir Veverka. As a professional Cross training coach Vladimír Veverka will prepare a fitness and diet plan tailored to all flesh, abilities and goals. Cross training will open the way for new and effective possibilities of training and overall improvement of all physical abilities.